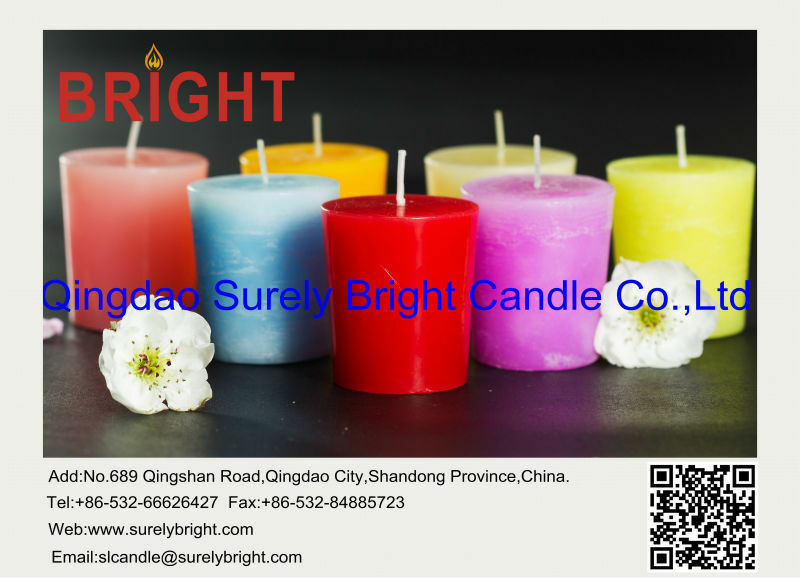 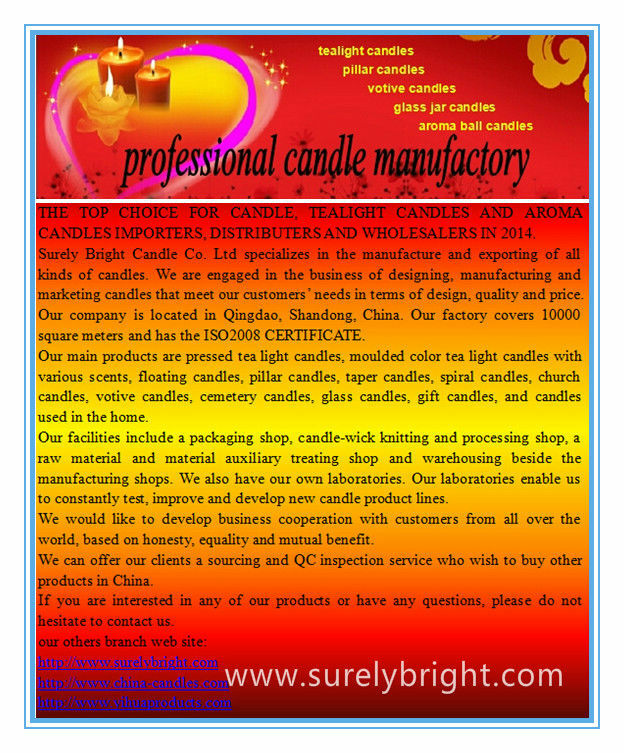 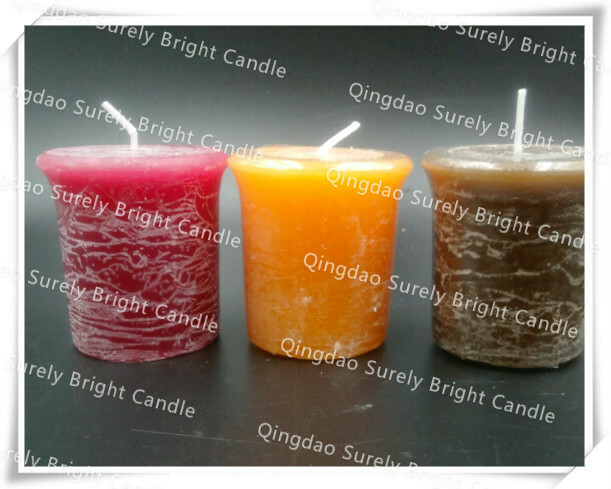 Our candles are of best quality made in best paraffin wax with best price. 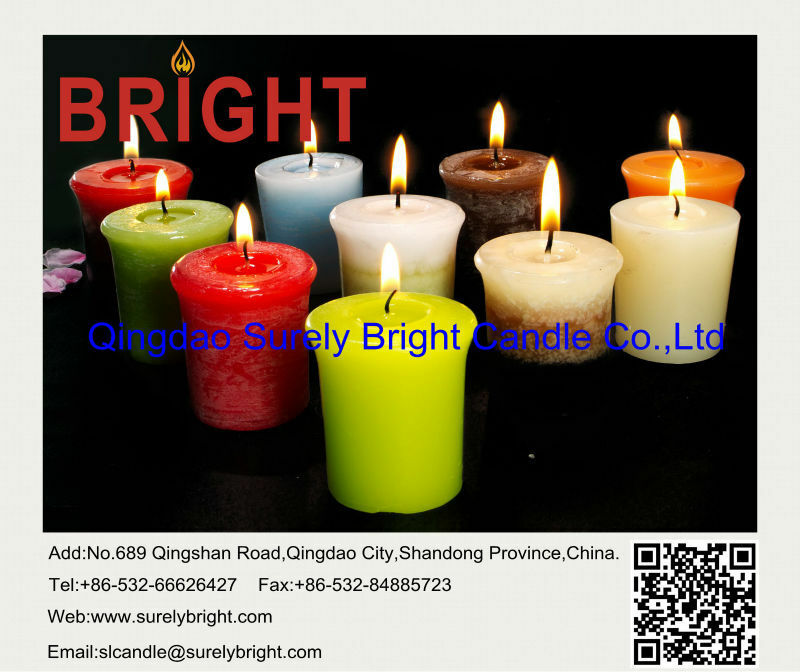 They are smokeless, odorless, no harm for human. 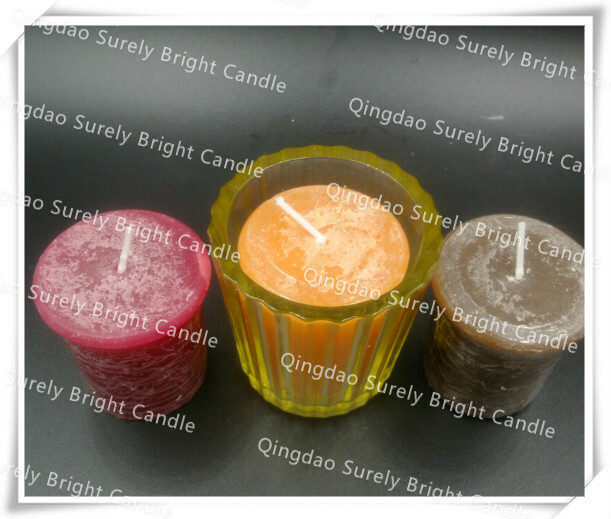 These long burning tea light candles come in aluminum cups and are completely disposable with a wide variety of uses. 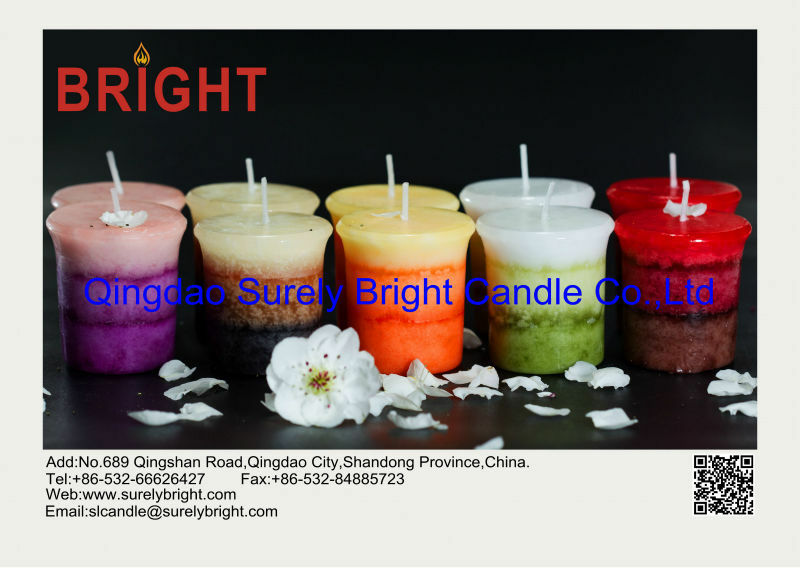 These candles are very popular with bars, cafes, restaurants, hotels, churches, festivals, home decorations and wedding romantics. 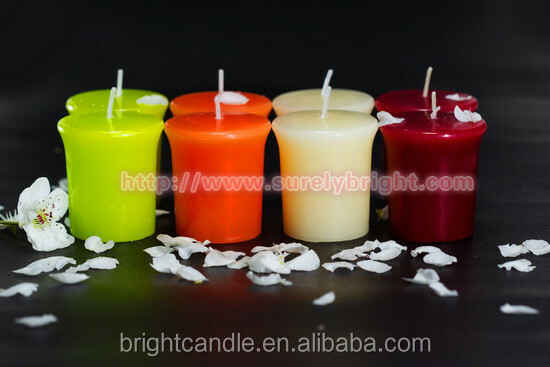 They can be used in potpourri burners, food warmers or any standard tea light holder. 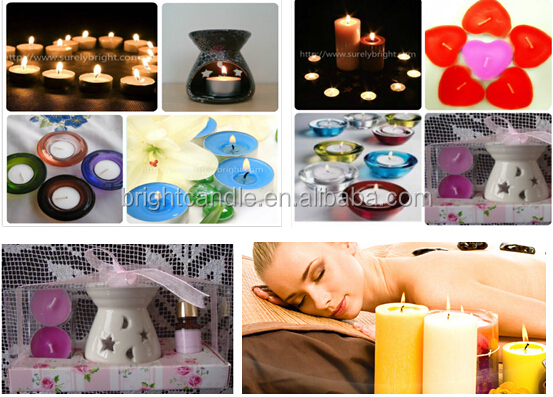 Great during power outages and emergencies. 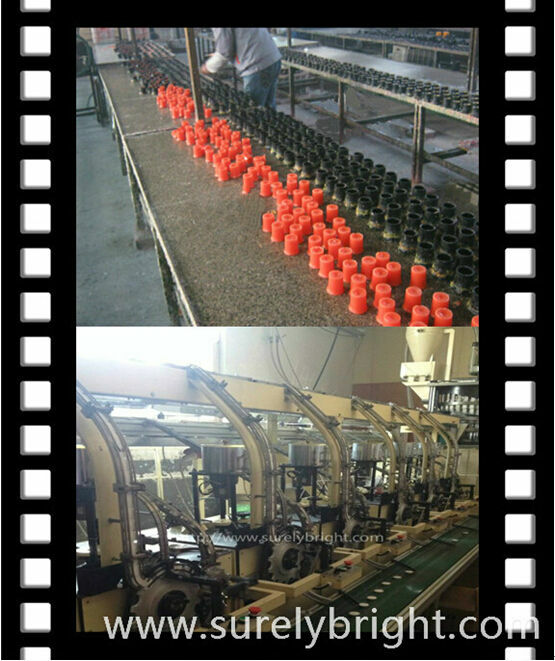 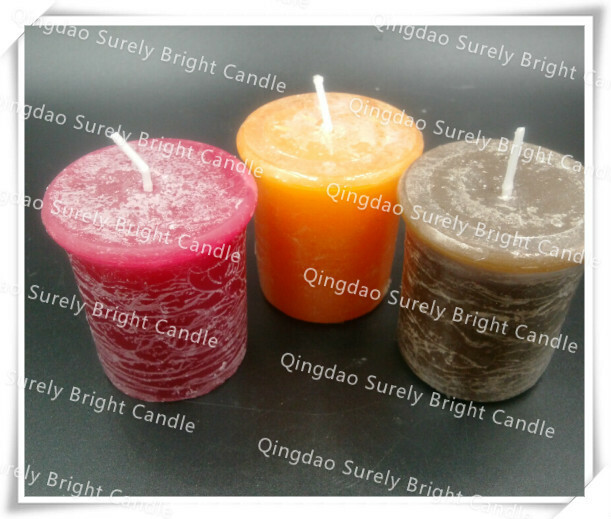 Tealight candles usual packing include polybag, PVC box, shrink wrapped brown box or accordingly. 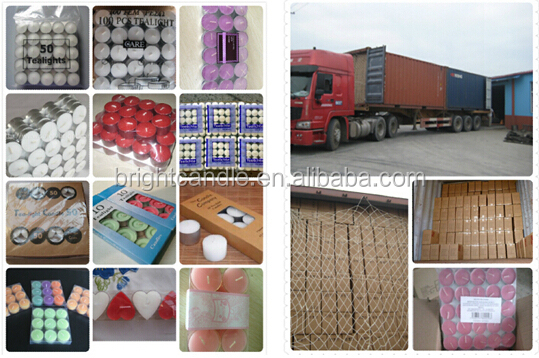 Box design is according to clients’ request. 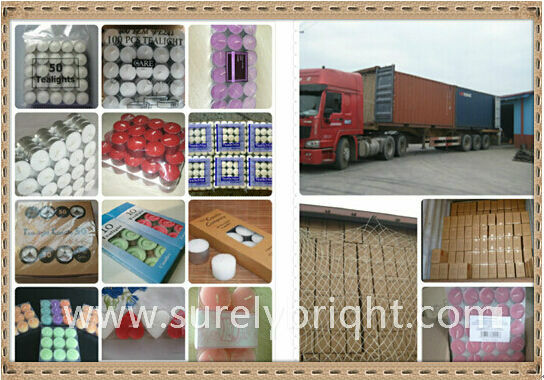 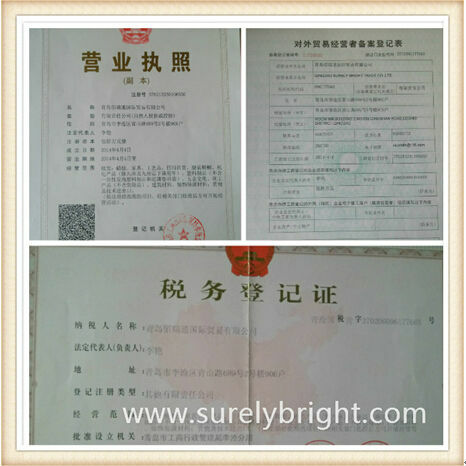 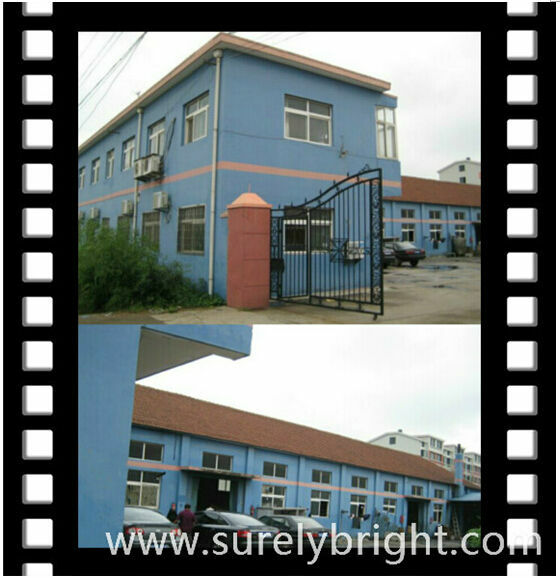 Ocean shipping, air transportation, expresses transportation, railway transportation.